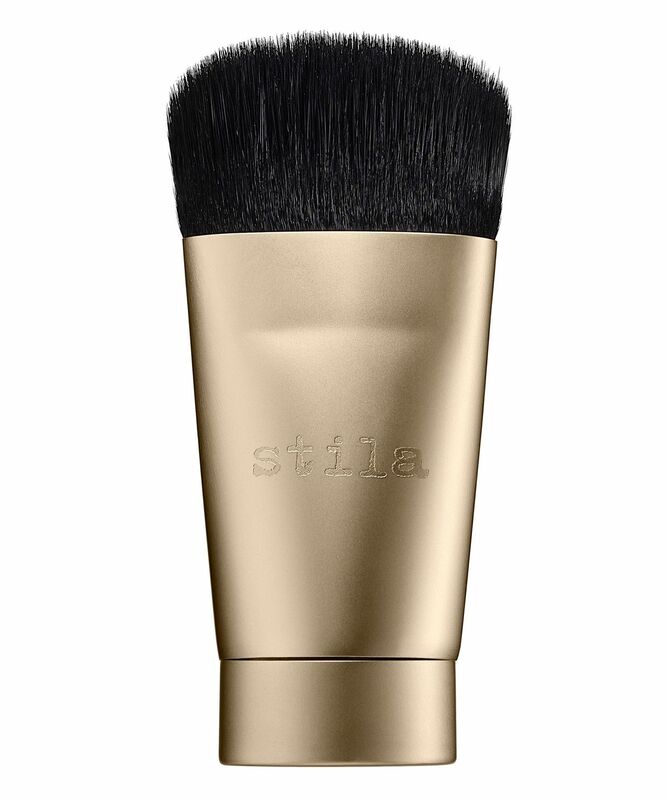 Incredibly versatile, Stila’s ‘Wonder Brush for Face and Body’ stars super-soft, high quality synthetic bristles, to buff your favourite powder, cream and liquid products to perfection. With dual-fibres – ‘waved’ to pick up product and ‘smooth’ to blend – you can use this to apply and blur foundation, sculpt the contours of your face, create lit-from-within highlight or a flawless, natural-looking flush. It’s a multi-tasking marvel – and has a unique, triangular-shaped, brushed rose gold handle, which stands on its end to prevent spillages and help maintain the bristles shape. It’s also comfortable to use – nestling in your hand to make ‘making up’ a pleasure. The brainchild of celebrity make up artist Jeanine Lobell back in 1994, Stila’s name is derived from the Italian word ‘stilare’ meaning ‘to pen’ – and the brand’s ethos revolves around Janine’s belief that every woman’s make up should be as individual as her signature; a belief she’s successfully made a reality with exciting and innovative products that help to enhance, never detract, from your natural beauty. 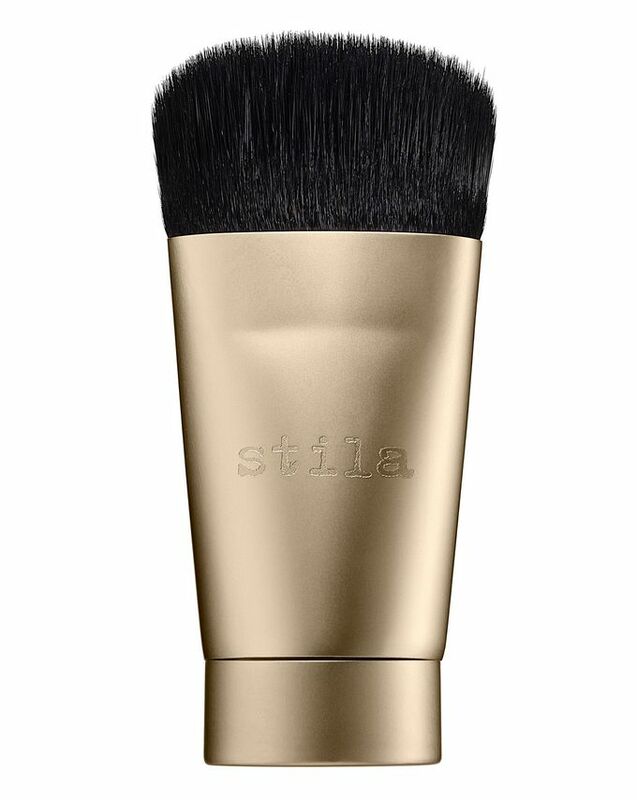 Use the broad side of the brush to grab and blend product to a flawless finish. Works well with cream, powder and liquid formulas.